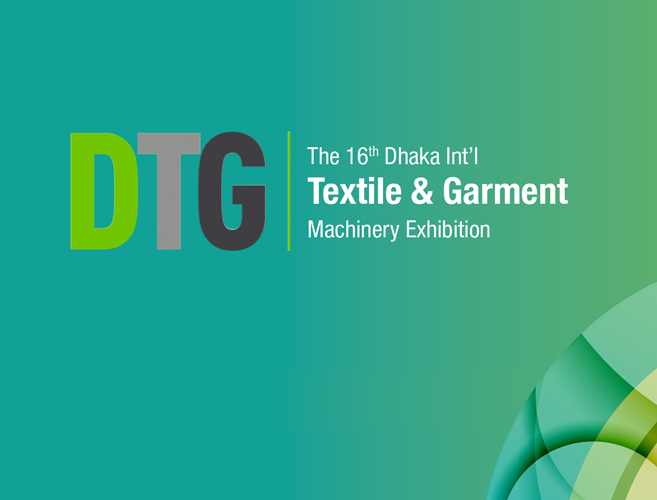 From 9th to 12th January 2019, the 16th edition of the DTG Textile & Garment Machinery Exhibition will take place at International Convention City Bashundhara in Dhaka, Bangladesh. This year the exhibitors will be 1200, from 35 countries. During these four days, together with our distributor Avenue Trade & Engineering Ltd., we’ll be delighted to meet customers and update them on our products. We are waiting for you on the exhibition!